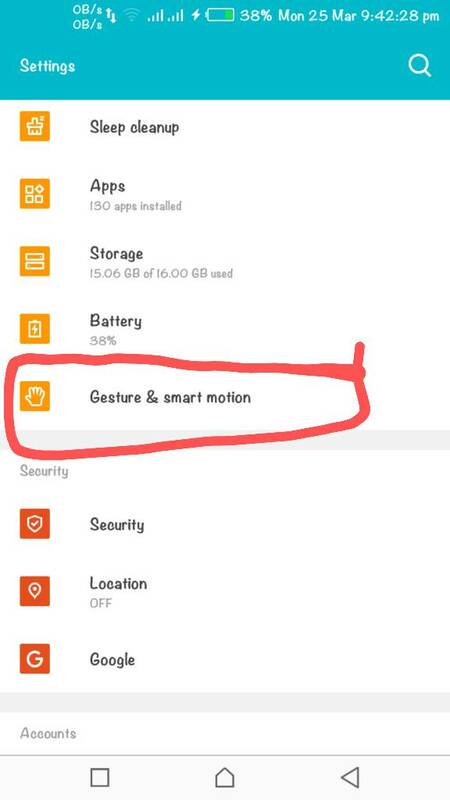 I have ported Infinix XOS 2.2 ROM to my device TECNO Camon CX Air and the ROM is working with its basic functions but when we go to deeper there is some minor bugs from those bugs one of them is There is a menu on the setting of the ROM called "Gesture and Smart motion" when we click this menu we found some gesture and smart motion menu there from those menus the first one that is listed on top of the other called "Tap to Wake" it uses double click gesture to lock and unlock the device, is worked fine when we want to turn off the phones screen but when we want to get back the phones screen turned on it doesn't work at all. Is there a way to fix that error? Please help me I am waiting for your reply? (03-28-2019, 02:33 PM)Mikesew Wrote: Please help me I am waiting for your reply? 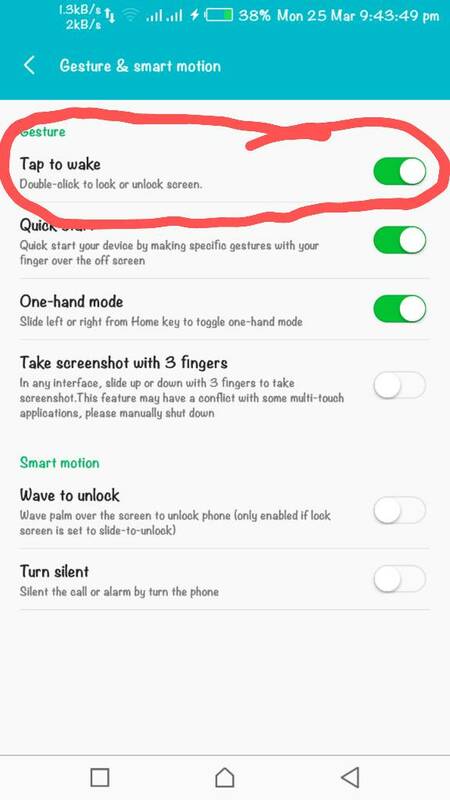 Best way to debug your android is taking logcat. Thanks bro! but I am not as much as professional as you think how to take logat and how to debug it to identify from where the problem is? Can you help me please? Can you give me the link for how to take logcat via adb and for how to debug it?Please!